If you decide to spend a vacation in Bansko, it is better to choose a proper hotel in advance so that your holiday is made complete. This is why you need to do your own research and discover what the 5-star Apart Hotel Lucky Bansko Spa & Relax is offering. Disclosure: This article is a press release from Lucky Bansko Apart Hotel. Please bear this in mind. This Apart Hotel is internationally renowned, it constantly wins prestigious awards. Not only from competitions with juries from the hotel industry such as the Balkans award for a leading mountain hotel earned in 2016. Or the evaluation of TUI – the largest operator in international tourism, that the hotel is a top destination in Bulgaria. The hotel has prizes and world-class ratings made by the clients themselves. More precisely it’s the Travellers’ Choice award awarded by TripAdvisor. This award is received only by 1 percent of the hotels on all continents. The TripAdvisor’s awards are based on more than 500 million comments regarding hotels, attractions, restaurants, etc. that people have visited during their trips and later have given their opinion about them. Lucky Bansko has won a Travellers’ award for several years in a row. This is understandable because guests’ impressions after staying at the hotel are so often very favourable. 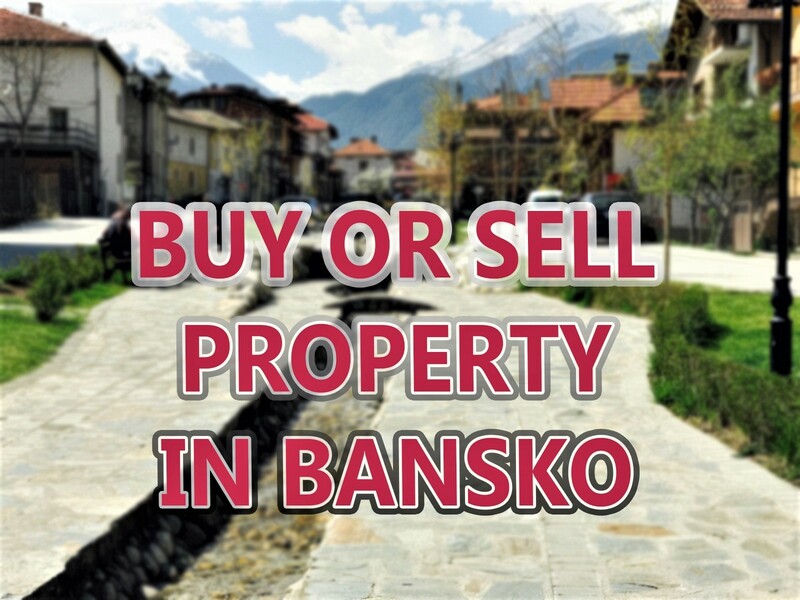 Lucky Bansko offers 47 apartments as well as 67 studios. There is also a presidential suite. All apartments are luxurious, comfortable, spacious, modernly furnished and equipped. One could have a great time even if they chose not to go out of the apartment. The apartments have kitchenettes that have everything you may need in a kitchen, including utensils. Of course, there is also room service. The bathrooms are luxurious and even have a telephone as well as a SOS system. Guests have wireless internet, TV, telephone, office services such as photocopying, fax and more. It is especially thought of how to make it easier for parents who have come on family holidays with their children. The offers include the option for minor children to be accommodated free of charge. Walkers, chairs, beds, prams, feeding-bottles and potties are also provided free of charge. The hotel provides children’s food and diapers against payment. For the entertainment of young children from 3 to 6 years there is a special free club with suitable toys and supervised activities, as well as an outdoor playground with swings, a slide, climbing frames. A room equipped with computer games is available for older children and for the teenagers. Here there are two areas with computers and unlimited internet. In addition, there are numerous electronic games for the whole family and two escape rooms and two outdoor pools. 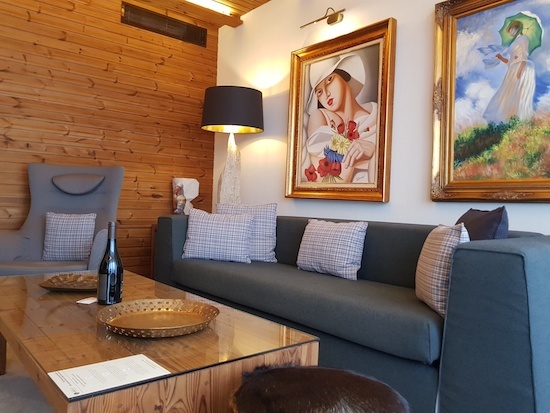 There are also two luxury restaurants available for the guests, the Italian restaurant Leonardo and Le Bistro, which offer Bulgarian and international cuisine. In addition to restaurant and hotel is the SPA center of Lucky Bansko Hotel. The SPA centre is of the newest generation. Here you’ll find beauty treatments and healing therapies that can be found in only ten other places in the world. The winter season which begins in the middle of December when the hotel guests can go skiing. There is a free to use ski locker and a regular shuttle to the lift. 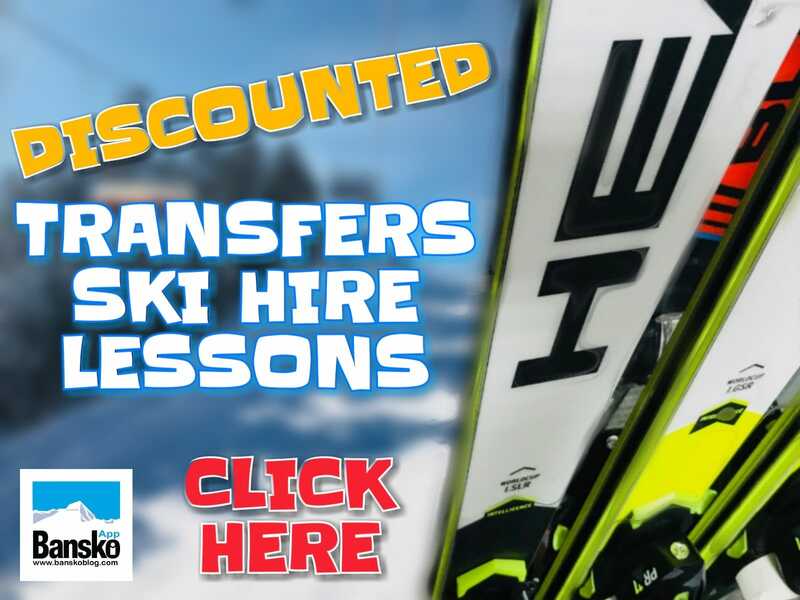 The ski tracks, lifts and drags in the ski complex meet all international winter resort requirements and cater for advanced skiers, intermediates and beginners. The total length of the tracks is 75 kilometers with 35% suitable for beginners and 40% for more intermediate and advanced skiers. 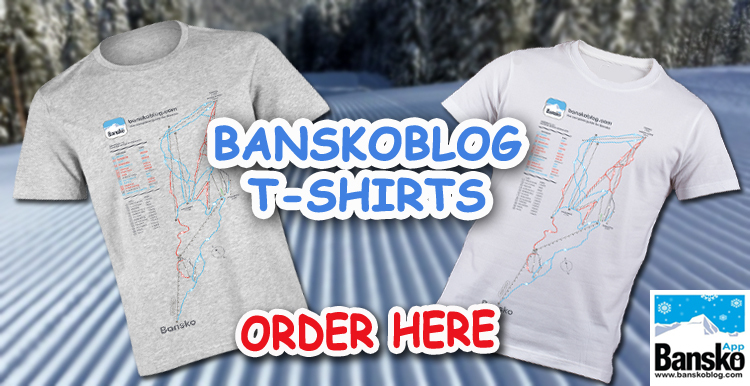 Bansko is often presented as a leading winter resort in the media. The Financial Times cited it as the best in Eastern Europe; For The Daily Mail it is second only to the Slovenian Kranjska Gora. In these ideal conditions, the specialised British site for tourism Post Office ranks Bansko in the first place in Europe as a ski resort in low prices of lift passes and ski equipment and in second place in prices in general. 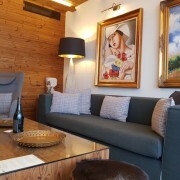 The site indicates that weekly ski vacation out here comes out at about £1,151 including extras such as lunch and drinks.